Today’s word list would feature classification of women based on their ages in our Tamil Literature. This post is from an inspiration from a discussion in Ponniyin Selvan group(on ages of Heroines of Ponniyin Selvan). This type of classification has been first written by Nachinarkiniyar in his commentary to Sangam Literature . So Possibly this kind of classification existed from Sangam age. 2. A girl between 12 and 13 years; 12 முதல் 13 வயது வரை உள்ள பெண். மொய்கொண்ட மங்கை யிடங்கடவா மாண்பினாள் (பதினொ. திருக்கைலாய. உலா, 100). Note: Classification starts only from the age of 7. Probably before that they are considered only as kids and only after 7 years the kids show up physical characteristics of a girl. Last stage is from32-40 and most probably the life expectancy of the people 2000 years ago was just 40! Second type of Classification: All the words mentioned below are derived from Sanskrit, hence must be very late classification based on Sanskrit literature. , n. < bālā. 1. Girl who has not attained the age of puberty; பாலப்பருவத்தி லுள்ள இருதுவாகாத பெண். 2. Stage of growth of a woman between her thirty-first and fifty-fifth year; 31 வயதுமுதல் 55 வயது முடியவுள்ள பெண்பாற் பருவம். தரித்தவாலை தருணை பிரவுடை விருத்தையாகும் வியன்பருவங்களின் (கந்தபு. இந்திரபுரி. 33). 2. (Erot.) A woman past her 55th year; ஐம்பத் தைந்து பிராயங் கடந்தவள். முதியளாம் விருத்தை தன்னை (கொக்கோ. 4, 4). Note:When this classification came into use , the life expectancy of women has exceeded 55! wonderful vairam. Maybe you can build on this further to highlight what the role of women in early literature was. meaning were they restricted only to love songs / or just to the household!!! அரிவை: அறியும் பக்குவம் கொண்டவள். திருமண வயது. What about SIRUMUDHUKURAVI – Chilapdikaram – Sirumudhukuraviku sirumayum seidhena. I was introduced by VJ here. I had chanced upon your site earlier looking for botanical names for some indian flowers. Kindly excuse if this post is absurd. The 7 stages are defined by Nachinarkinniyar – he gave the ages for the seven stages in his commentary to Sangam literature. The 2 staged is a sanskrit derivative used in later literature like Kandhapuranam. If you can spell the word in tamil will be useful for me to search details on it! By the way you photos in last 2 VJs post are excellent! , n. < id. +. Precocious girl, a term of endearment; சிறுபிராயத்தே பேரறிவுடையவள். சிறுமுதுக்குறை விக்குச் சிறுமையுஞ் செய்தேன் (சிலப். 16, 68). Doesn’t look like a classification of women! rather and Adjective! 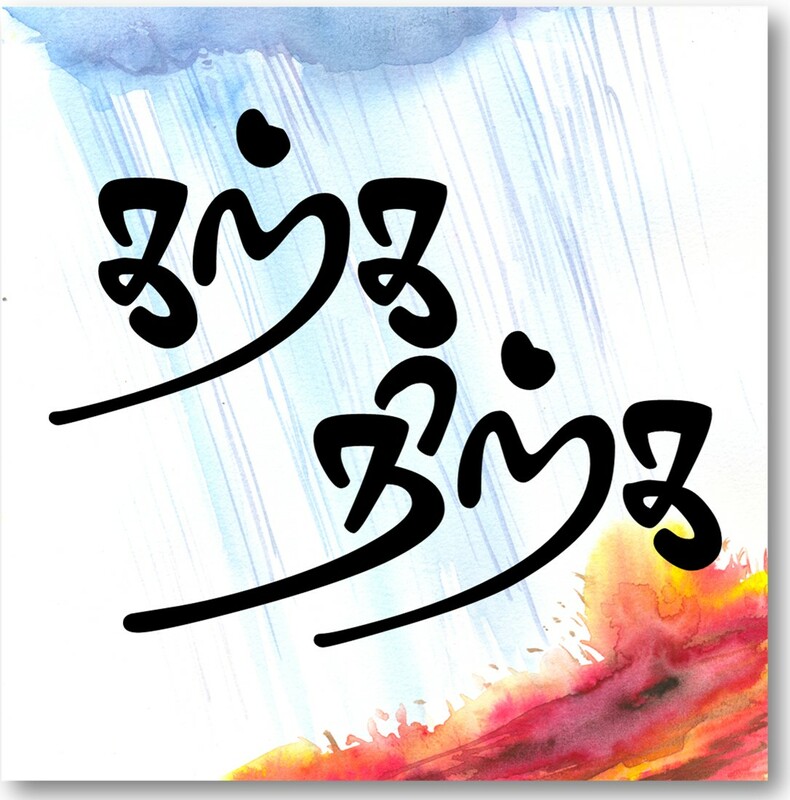 Tamil literature has songs specially suited for the children of different ages the title of two groups of songs I remember is “ambulipparuvam,”. these are songs sung to kids while feeding them. and “ammanaipparuvam” which are sung to or about young girls when they are at a stage when they play with wooden balls called ammanai. can anyone help me with the names of other such group of songs intended for the growing children? They can mail me at . I would be highly thankful for any help in this regard. What are the different stages of a man? can anyone please tell me.